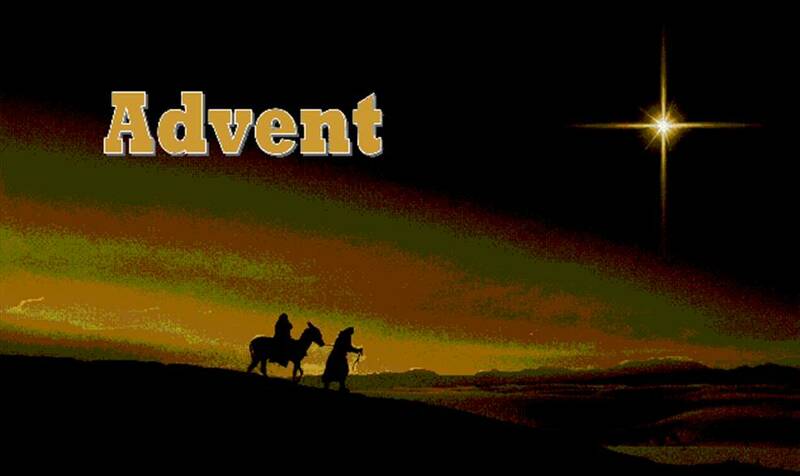 Advent Day 19: It Was Not A Silent Night! “What profit is there in my blood, if I go down to the Pit? Few of us think of the Christmas story as one of pain and suffering. Our Disney-version nativity scenes are designed to fill us with peace, holiness, and awe, but I think that Night was a fierce one. Contrary to the “Silent Night” version of The Coming, think about the real experience. Start with an eighty-mile journey from Nazareth to Bethlehem with a nine-month pregnant woman, walking some perhaps riding a mule or donkey or in an ox cart. On a good day, they might have covered 10-15 miles, but the days of ascent were slower. We would not be pushing to imagine at least a week’s journey for Mary and Joseph—a physical and emotional marathon for them. Finally they arrive in Bethlehem, but then exhausted and anxiously going from inn to inn, only to be told that there was no suitable place for them. I feel certain they knew that Mary would deliver soon, so they did not want just space on the floor with all of the other dusty travelers who had come. So the barn becomes a blessing—at least it is private—except for a few cows, chickens, and all the amenities that the Nativity Room brings with it. I wonder if Mary was sensitive to odors in her last days of pregnancy? I wonder if Joseph shoveled manure out of their bedroom. I wonder if he rented a cat from the front desk to chase the rats out of the delivery room? I wonder if the straw was fresh and sweet-smelling, or was it that dank, moldy smelling straw? Here they ate and slept and . . . . then came the first contractions. Sherrylee and I—mostly Sherry—did Lamaze natural childbirth, so I watched the pain, the relentless rhythm of hard labor becoming faster and faster and her desperate need to push at the end. I stood–as Joseph probably did–and saw the baby’s head—much too big to get out of there—well, I saw it all—all night long—just like Joseph and Mary. The Coming started in pain. Did this young girl fear for her life? She probably had seen women die in childbirth; it was common. Had she imagined a grander, miraculous birth that would match the miraculous conception? The pain, the threat of death, these were all part of the Curse! Not even Blessed Mary was spared the consequences of the Fall! It is not pleasant, but it is right to remember the tears, the pain, and the fear that we must endure because of our Sin, even as we journey, even as we rest, even as we patiently prepare for The Coming!